Schedule your home inspection online, or call us at (608) 583-6024. Refer a new home inspection client to Porter's Wisconsin Inspections now. A message from Warren Porter about doing business with Porter's Wisconsin Inspections. I was on the State of Wisconsin's Dept. of Regulation and Licensing committee, to assist with the origination of the Standards of Practice exam when Wisconsin rules dictated registration of Home Inspectors in 1998. I served as Vice President of the Madison Chapter of the Wisconsin Association of Home Inspectors at that time and later became education director for several terms. I believe in educating home owners during an inspection so they become better acquainted with their home. This is to protect their interests by knowing when repairs may be needed or even better by understanding preventive maintenance so repair needs are prevented. For the last 12 years I have served the southwest Wisconsin community as a small business owner. So I know how to work in an environment where excellent service is not an option but it is the requirement. I come to the inspection business with a sales minded goal of helping people find their dream home/property. I bring 20 plus years of customer service to every inspection making the clients inspection a great experience. My 15 plus years of construction background gives me a great knowledge base to be able to help the buyer understand the contents of the inspection reports. I am committed to taking the time that is necessary to make sure the clients questions are answered. I look forward to the chance of working with each of you. 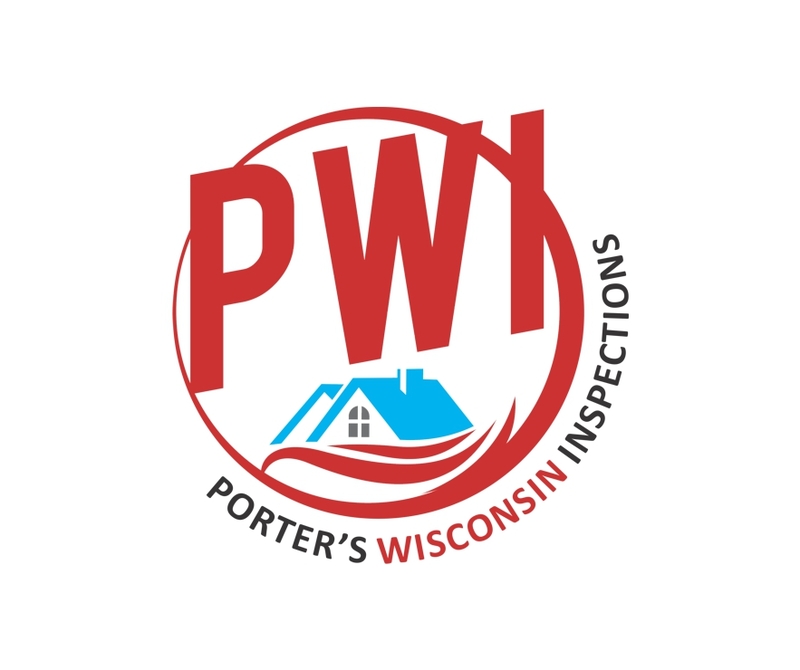 Every team member of PORTER'S WISCONSIN INSPECTIONS is licensed to perform home and building inspections in the State of Wisconsin. All inspectors are instructor-trained by certified and respected inspection training institutions. 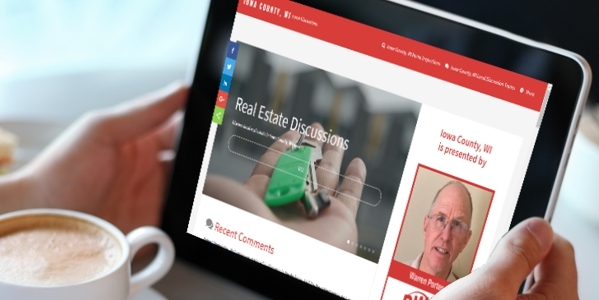 Visit our local real estate discussion community powered by ShareCard™. Discuss a wide variety of real estate-related topics with other local pros. It is completely free to use. Increase the efficiency by which you do business with us. 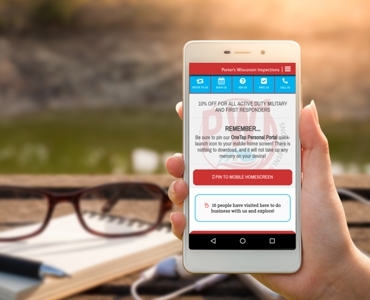 Pin our ShareCard™ Digital Business Card to your mobile homescreen and PWI will only be "one tap" away! Provide us with your full name and email address is you would like to register for our periodic email newsletter about home safety, home maintenance, and real estate tips. To help prevent automated spam, please add the numbers below before sending your message. Enter your answer into the blank field to the left of the submit button.